0 PERCENT | BIG DISCOUNT | FULLY LOADED WITH DRIVERS ASSISTANCE PACAKGE All of our demo's are cleaned often and well cared for. This one is driven by our Sales manager Dan. 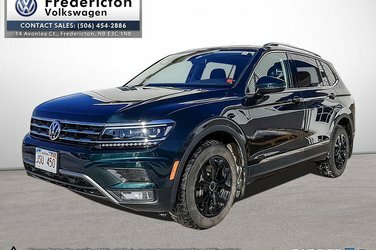 It's available for any service clients who are looking for a Tiguan courtesy loaner. The Highline has it all. This one includes the DA system which provide you with adaptive cruise, area view 360 parking, lane assitance system, remote start. 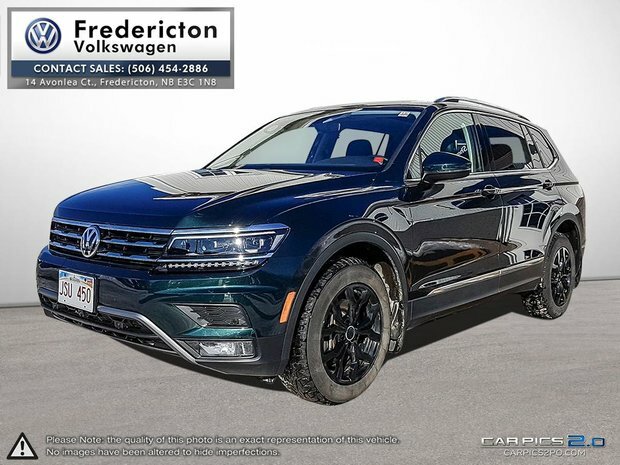 Worth the 1470 dollars... Standard features include 18 inch alloy wheel, LED lighting, Adaptive headlight AFS, Park Distance, Sivler roof rails, memory seats with power folding mirrors, VW's digital cockpit.